This is a very general overview of what we do. Please click on a link on the page to find out more. 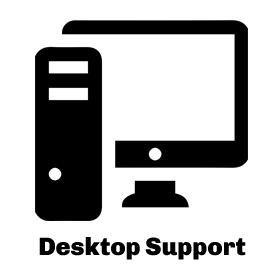 There is no one size fits all solution to IT Support. Every company is different and every company needs different measures of support in different areas. Rather than throw a one size fits all solution at our customers, we take the time to understand the what why and how of our client business process. 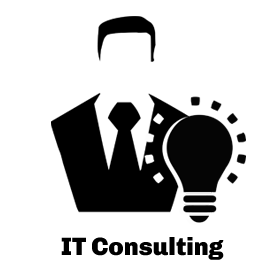 We make recommendations to our clients based on an analysis of what they are working with, what their needs are, and how they can improve their business process through the implementation of various IT practices and disciplines. We also remove the burden of insourcing the IT process and allow our clients to avoid the extra cost of adding another payroll employee. 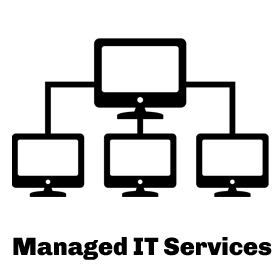 We offer a-la-carte IT services, as well as managed IT services contracts. We have everything to serve every small business of every size and type. Call us for a free consultation and we will let you know if we can help you! Copyright info: ©2017 TRA Consulting, Inc. Services are performed by TRA Consulting, Inc. and its affiliates. TRA Consulting, Inc. is an independently held California S-Corporation. 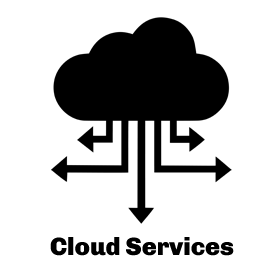 The TRA Logo and the phrase “Maximum Business Value, Minimum Downtime” is a service mark of TRA Consulting, Inc.